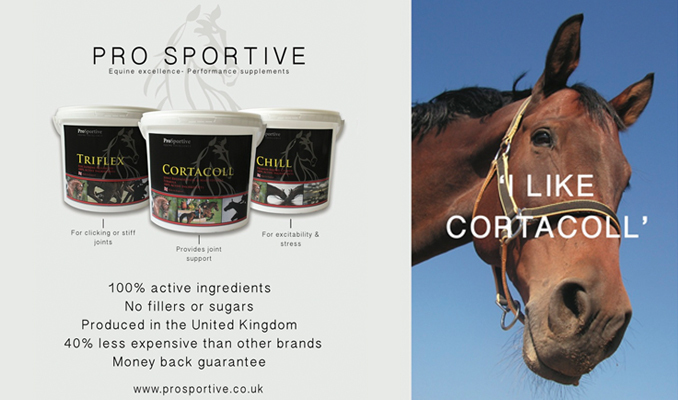 Contrary to the doom and gloom of Brexit, Martin Collins Enterprises, manufacturers of the world’s best equestrian riding surfaces are set to invest heavily in new infrastructure and technology to keep them at the number one position they have enjoyed for over 40 years. Coming back into the fold after 15 years is Sales and Marketing Manager Ali Howe. 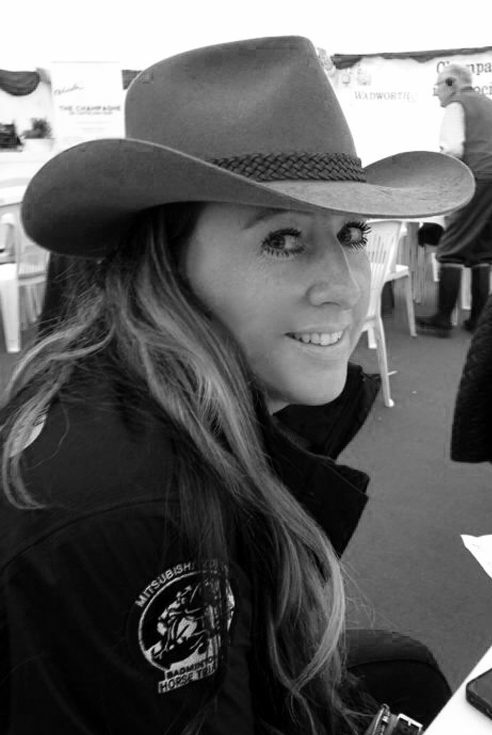 Returning to the team is a great honour for Ali who has worked for many leading brands in her time away including Baileys Horse Feeds, Woof Wear and Biotal. Her experience and contacts in the industry are wide and varied and she brings a wealth of sales and marketing skills to her new position. 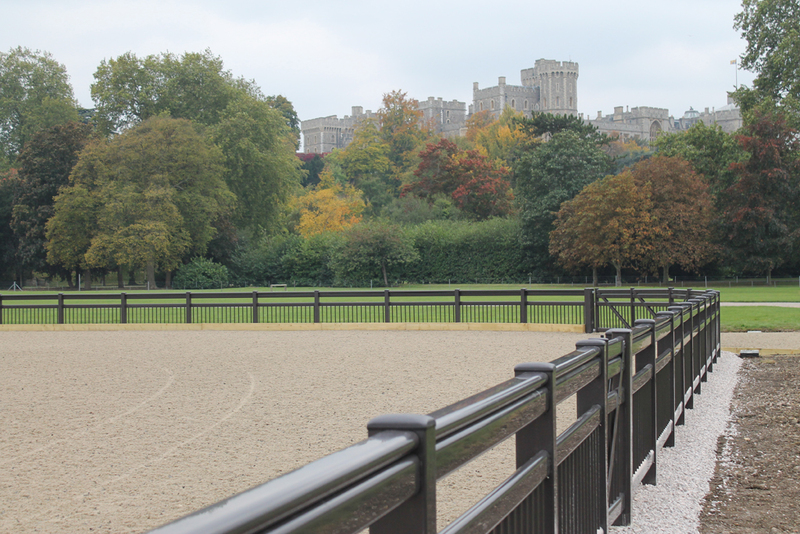 The family owned and run business has invested heavily in new plant at its headquarters near Lambourn and its waxed surfaces including Activ-Track, Eco-Track and Polytrack are in demand from all corners of the globe. With their premium grade products proving to be the most hard wearing, easily manageable, high performance surfaces, discerning customers are choosing quality knowing it stands the test of time.